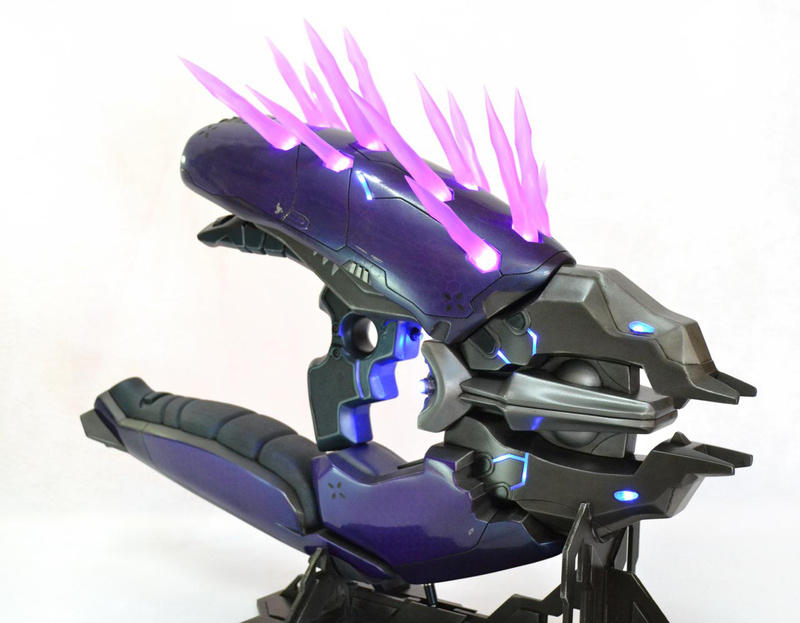 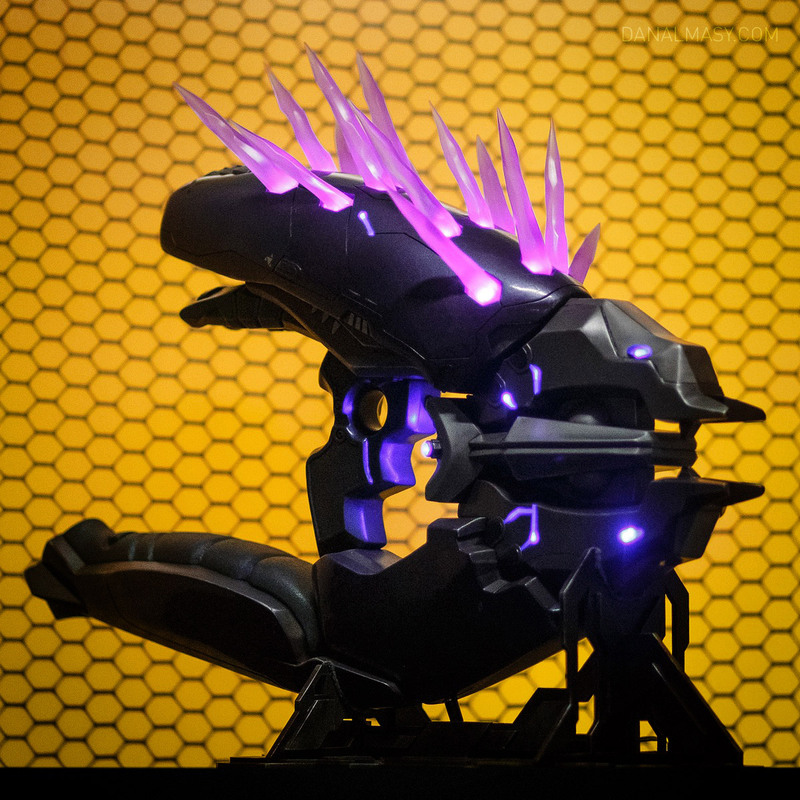 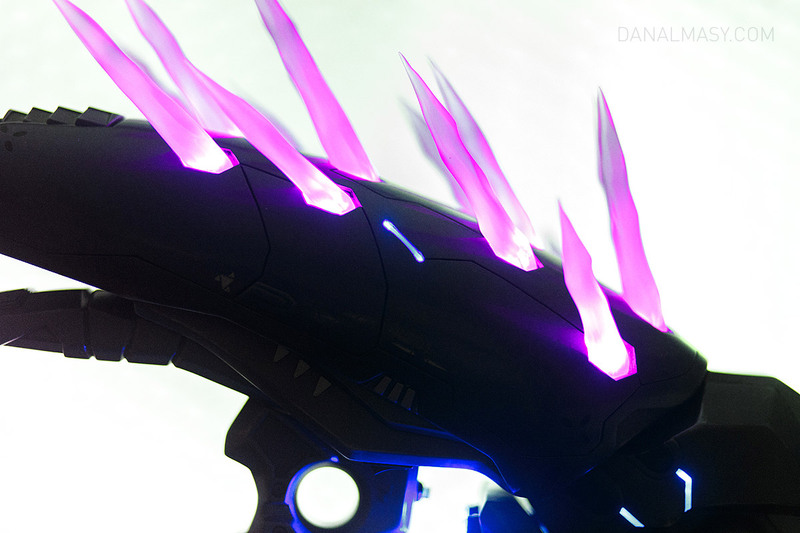 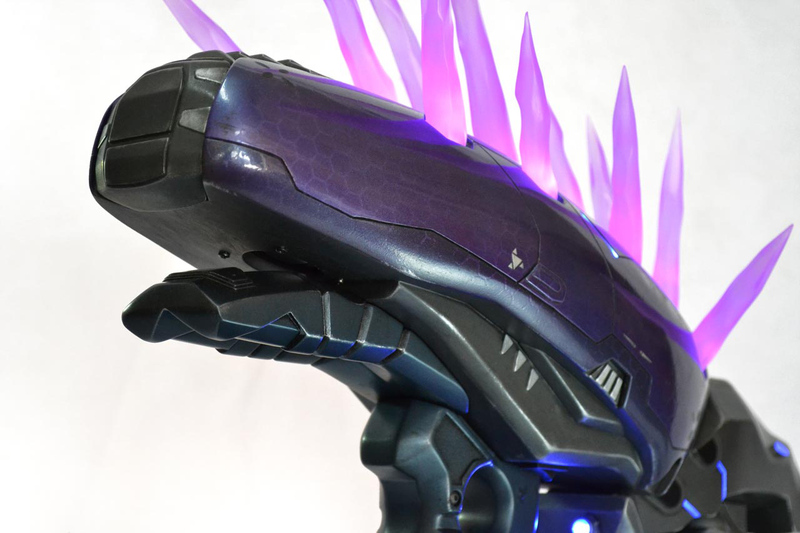 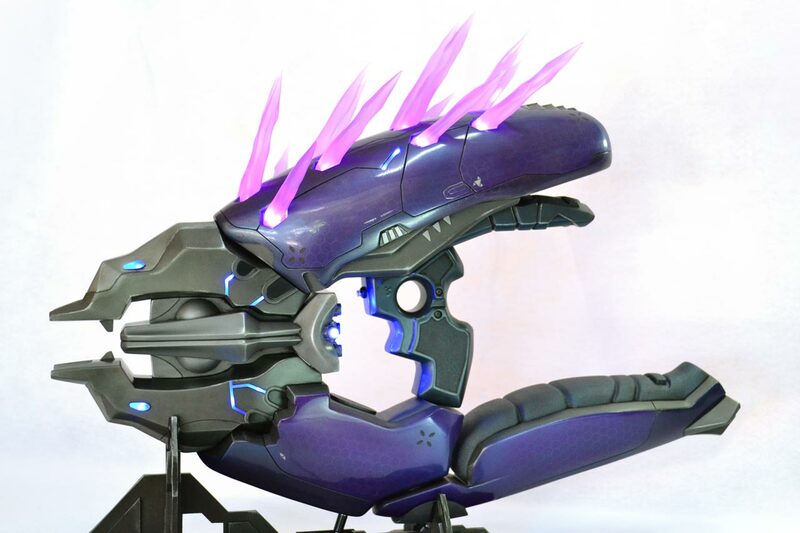 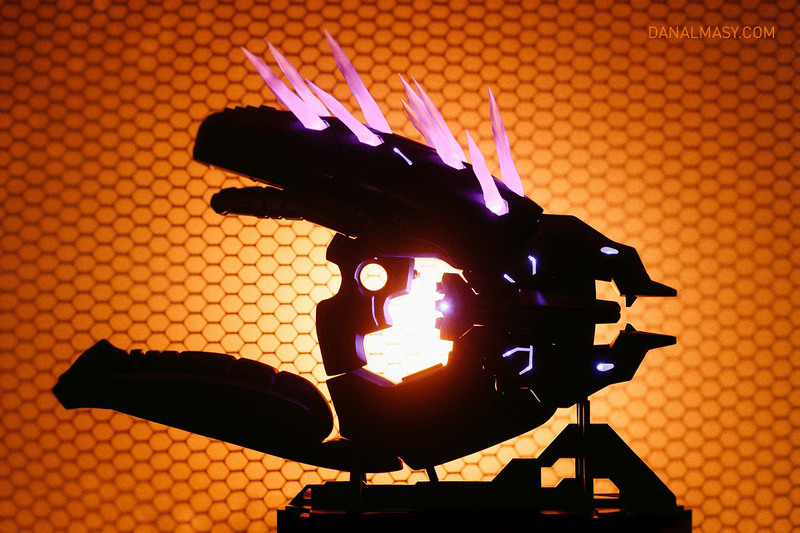 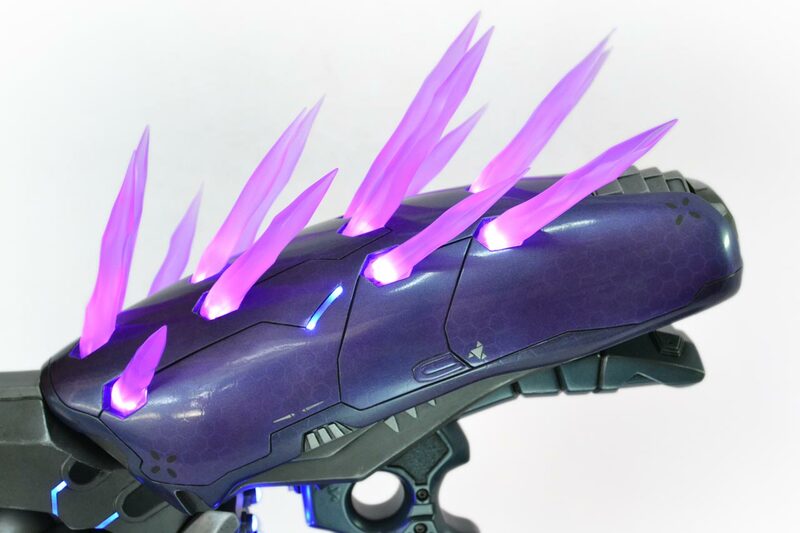 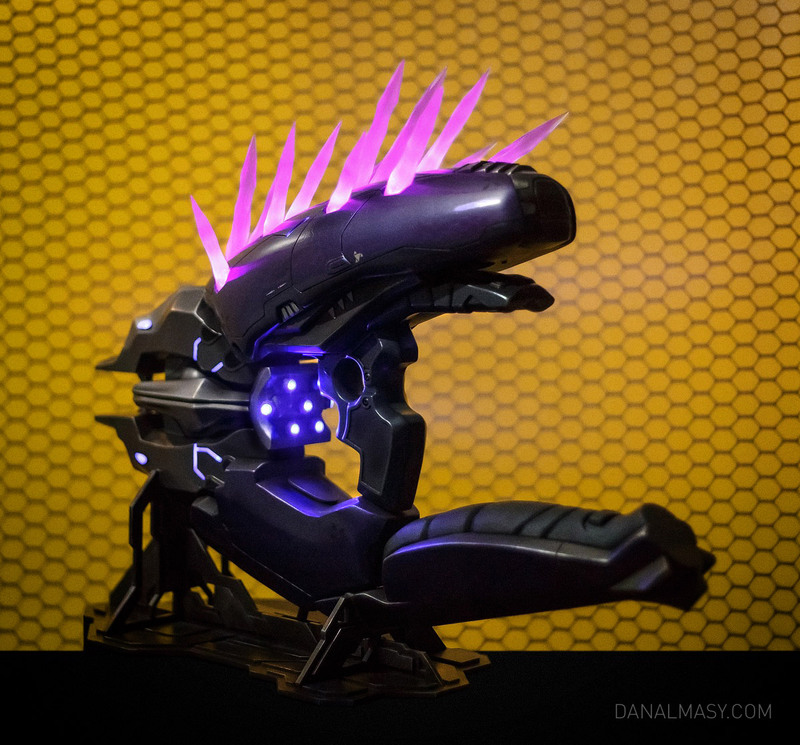 Created as part of a series of written project tutorials for Tested.com, the complexity of the HALO Needler rivals some of my most challenging projects. 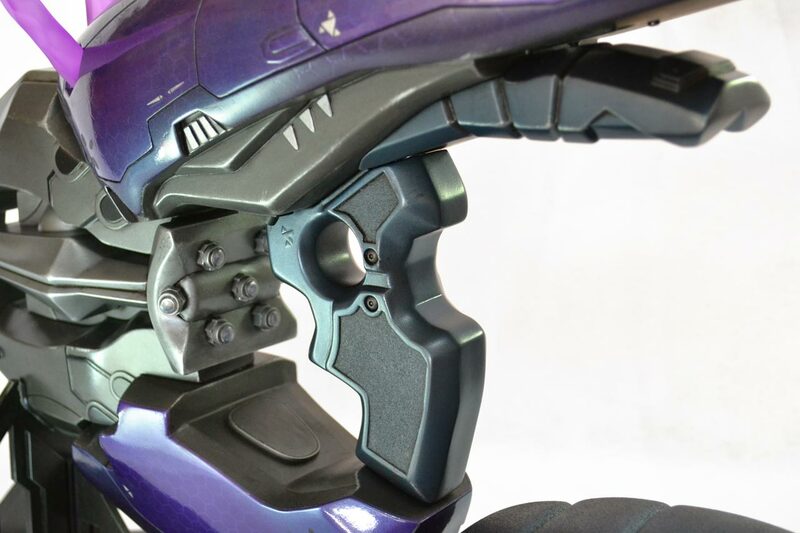 A summary of the build is really a listing of numbers: 15 different molds were created for the individual components and 24 cast parts go into the final product. 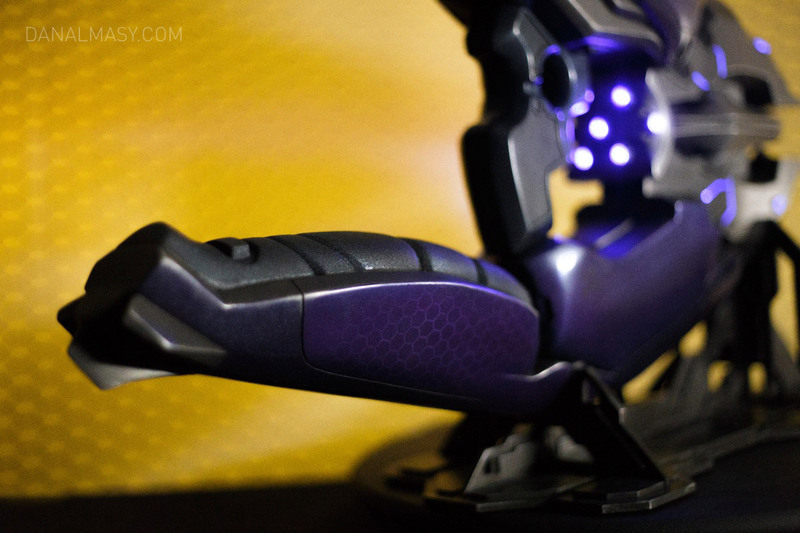 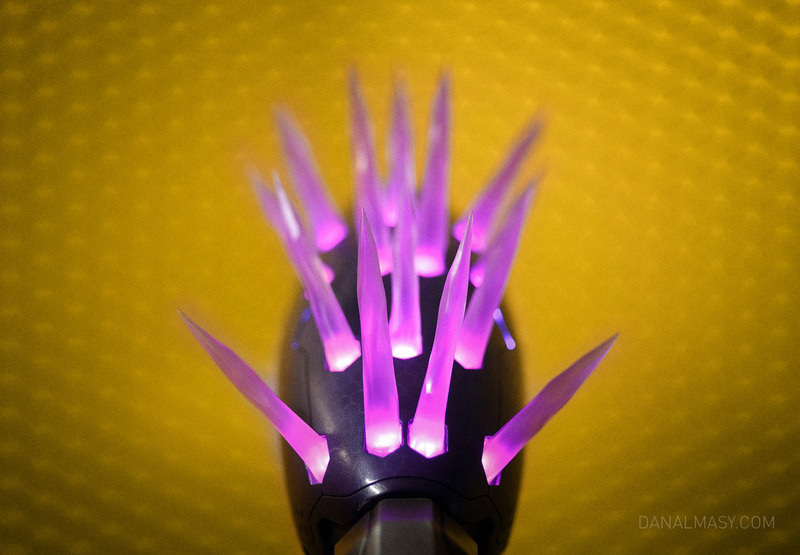 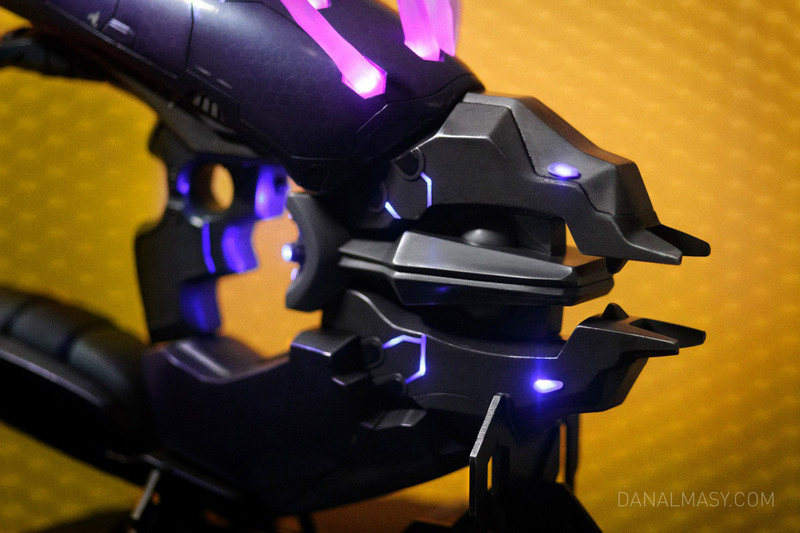 There are 54 LEDs that illuminate the needles as well as various blue accents throughout the body of the gun. 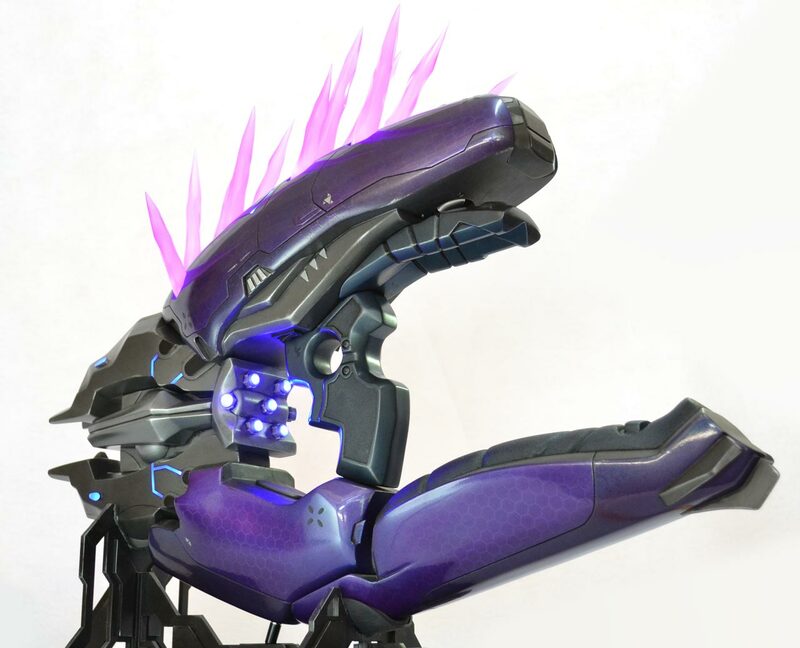 The final product is 31″ long, weighs 10lbs and can play three sound effects from HALO Reach – power on, semi-auto fire and full auto fire. 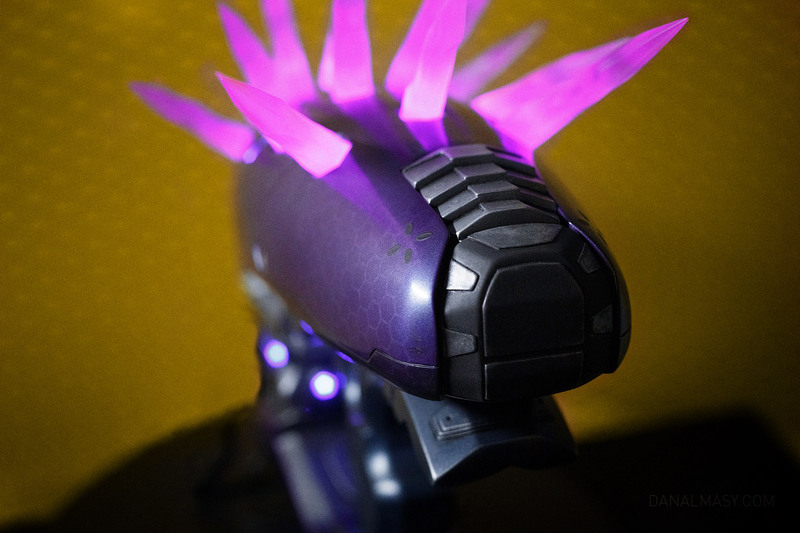 Also built into the gun is the ability to run the electronics from a wall power adapter or three AAA batteries. 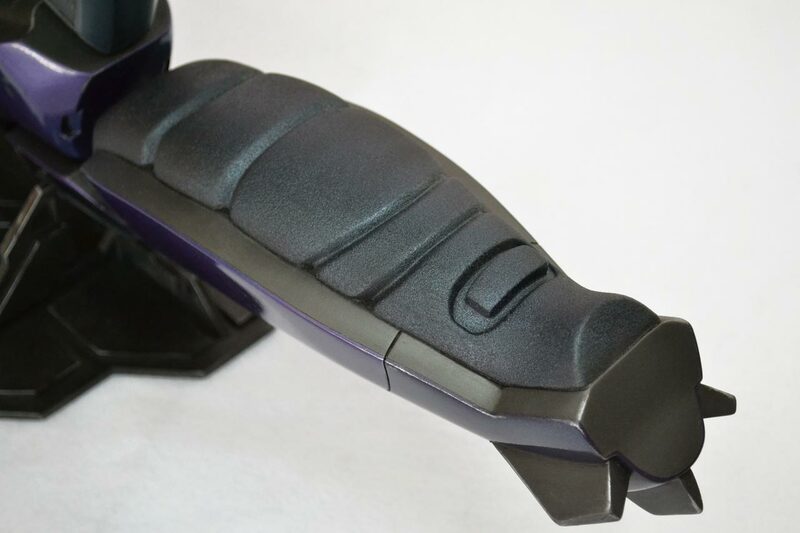 A full listing of the Tested.com articles written for this project are available here. 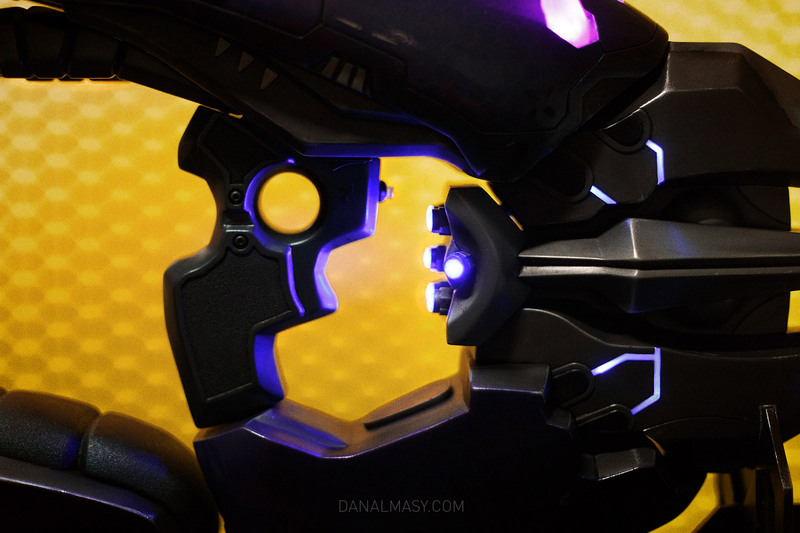 Photography for this project (watermarked) by Dan Almasy.